The ASEAN International Film Festival & Awards 2017 (AIFFA), in its third edition this year, will showcase over 100 ASEAN films competing for the coveted AIFFA trophies. The films are adjudicated by International and ASEAN jury members. 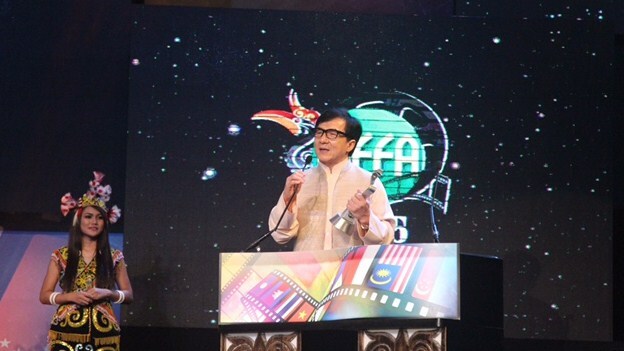 Previous AIFFAs have seen international guests and celebrities including Jackie Chan (pictured above), Michelle Yeoh, Nora Aunor, Ekta Kapoor and Gary Levinsohn. 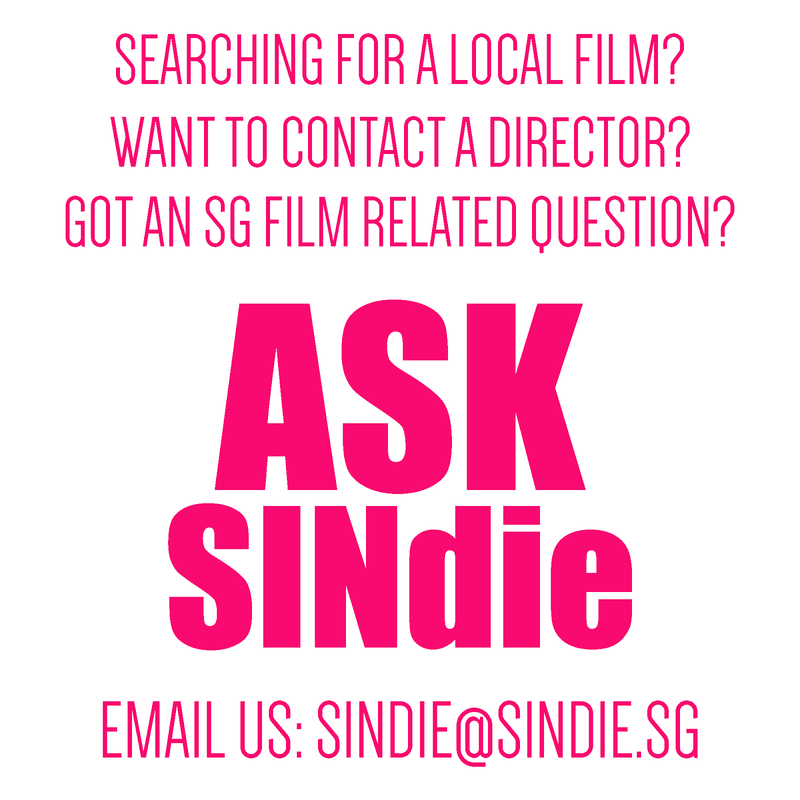 AIFFA Festival Director Livan Tajang led the AIFFA team at a roadshow in Singapore recently. She pointed out that the biennial event in Kuching, Sarawak, in Borneo has grown in attracting more entries than in previous years. “More financiers and producers are also participating this time round, as they see the potential of this region to produce outstanding and unique content,” she said, elaborating on the vast market potential of ASEAN and its audience base of over 600-million people. At AIFFA 2017, AIFFA Biz World, a collaboration between AIFFA and the Southeast Asian Audio-Visual Association (SAVAA), will allow filmmakers to tap SAVAA, which is the region’s largest media investment network comprising creative producers, IP owners, distributors and content financiers. In fact, AIFFA 2017 has an extended programme that covers not just the three days of the film festival in May, but also a series of events leading to the actual festival The first of these will be a 3-day Hollywood MasterClass Program in Kuala Lumpur for young filmmakers, and media promotion in Kota Kinabalu, Sabah. In April, there will be free ASEAN films every weekend at the popular Godown Amphitheatre Waterfront in Kuching, Sarawak. The actual 3-day film festival over 4-6 May will include a movie marathon of international and ASEAN films at selected cinemas around Kuching, and an informative Café Crawl at three selected cafes with talks by filmmakers, open to AIFFA delegates to learn, network and share. And here's something for a bit of fun, the festival is also attempting to break the Guiness Book of World Records for the largest gathering of people in cat costumes on the 4th of May during AIFFA's opening night in Kuching. Kuching, after all, is the Malay word for cat. The Gala Night on 6th of May will feature a black tie dinner where winners will be announced and awards presented in 16 categories recognizing the talents of directors, directors of photography, actors, writers and editors. These awards also recognize the areas of Lifetime Achievement and Inspiration. For more information on the festival and how to submit your film, visit www.aiffa2017.com.